With strengthening international relations, the first ever defence deal with South Korea has been successful resulting in the induction of K9 Vajra. 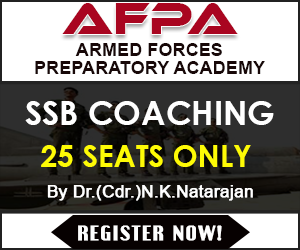 It is the major defence equipment induction after the long wait of three decades since the induction of Bofors in the 1980’s. This batch of defence equipment of artillery guns includes K9-Vajra and M777 Howitzers. 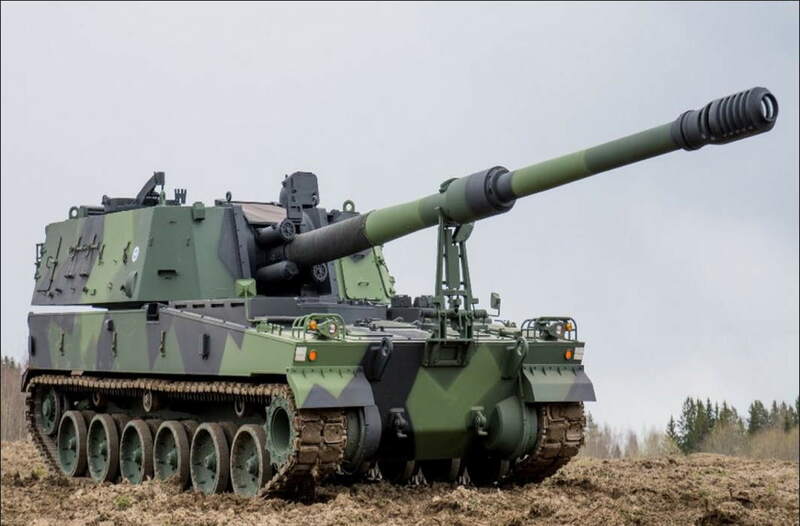 The K9 Vajra-T 155mm/52 calibre tracked self-propelled Howitzers (SPH) gun inducted on 9 November 2018 in Indian Army Arsenal has been developed by Indian Private firm Larsen and Toubro (L&T) in collaboration with South Korea’s Hanwha Tech Win (HTW). According to the deal as a part of “Make in India” the company will deliver 100 K9 at the cost of 4366 crore in 42 months (supposedly by November 2020) incorporating 50 percent of indigenously developed (Fire control system, Direct fire system, Air conditioning, electronics, autoloaders, turret etc) components, while the key components like barrel and breach will be imported from South Korea. A variant of K9 thunder, Vajra T has been adapted to acclimatise to Indian need. It is one of the best 155mm/52 calibre SPH that has been employed by various armies across the globe. It has a maximum range of 28-38 Km. It has the ability of burst firing in 30 seconds (3 rounds), intense firing in 3 minutes (15 rounds) and sustained firing in 60 minutes (60 rounds). 147 M777 Howitzers to be procured from US according to a deal under the Foreign Military sales programme finalised in 2016 at the cost of Rs 5070 crore. With this Indian Army has plans to set up seven regiments for 147 M777 Howitzers. 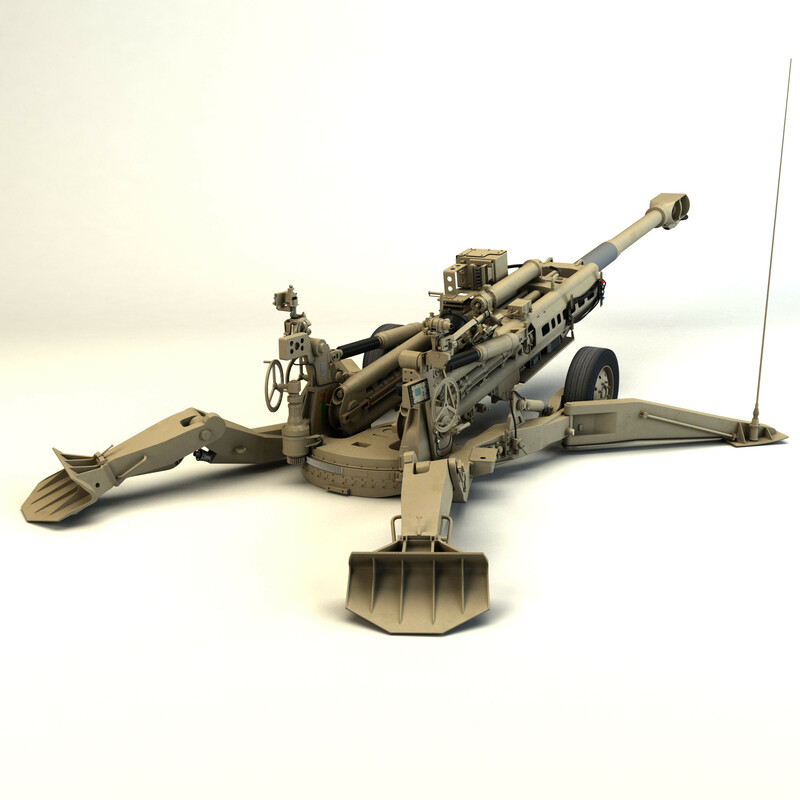 M777 Howitzers are the lightweight guns with a 30 Km range. These have the unique ability to be airlifted to high mountainous areas with the helicopters. Five guns will be delivered by August 2019 and the whole consignment will be delivered in 24 months. These have also been used in Iraq and Afghanistan. Another gun system (composite gun towing vehicle) for towing the existing guns in the services has also been inducted. Capable of towing 130mm and 155mm artillery guns, it can carry ammunition weighing around 2 tonnes. Without tow its maximum speed is 80 Km/h which is reduced to 50 Km/h when loaded with ammunition. The first regiment supposed to be established next year will consist of 18 guns of M777’s and Vajra. The state of the art guns inducted have added more to the prowess of the Indian Army as they are reliable in different terrains with a longer firing range. Also tagged with higher efficacy and accuracy these will not only enhance the arms strength of the Army but will also speed up the wheels of “Make in India” Initiative.